Iran’s Supreme Leader condemns American missile in Syria, warns the U.S. will suffer from terrorism. Iran’s Supreme Leader, Ayatollah Ali Khamenei, on Sunday condemned the American missile attack on a Syrian air base, saying it was a “strategic mistake”. 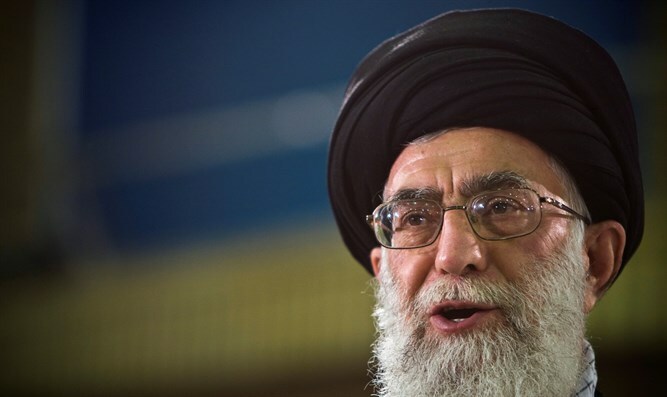 “The Americans’ action is a strategic mistake, as they are repeating the mistakes of their predecessors,” Khamenei said, according to the IANS news agency. He warned that just as Europe is now facing the threat of terrorism, so will the U.S. The U.S. fired 59 Tomahawk missiles at the Shayrat air base in central Syria overnight Thursday, in response to a chemical weapons attack on civilians in the Idlib province. Western countries say Bashar Al-Assad's regime was responsible for the attack. The Syrian government denies this. Iran, however, has continuously rejected allegations that it has any fighters on the ground in Syria, claiming it only has “military advisors” in the war-torn country.